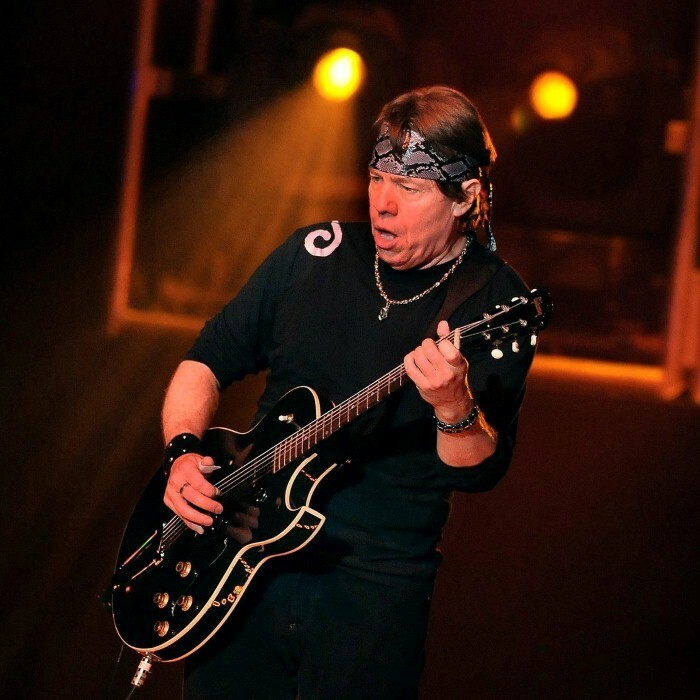 George Thorogood (born December 31, 1951) is a blues-rock and rock performer from Wilmington, Delaware. Thorogood cut his debut album titled Better Than the Rest in 1974, and released it that same year. In the autumn of 1976 he recorded his second album, the eponymous George Thorogood with his band, The Destroyers (sometimes also known as The Delaware Destroyers) and issued the album in 1977. Thorogood released his next album entitled Move It On Over in the autumn of 1978 with The Destroyers, which included the hit "Move It On Over" in 1978. "Please Set A Date" and "Who Do You Love" both followed in 1979. During the 1980s, and 1990s, Thorogood recorded some of his most well known works, Bad To The Bone (used to great effect during the bar scene in Terminator 2: Judgment Day), "I Drink Alone" (from his Maverick album), "You Talk Too Much", and "If You Don't Start Drinking, I'm Gonna Leave". 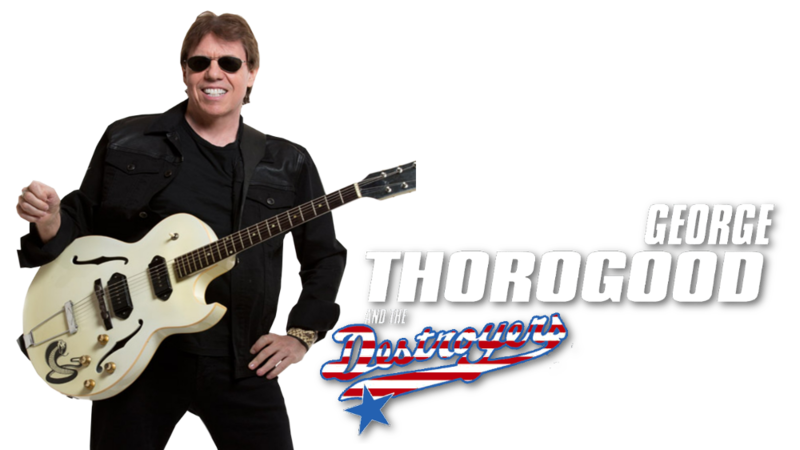 Thorogood is best known for his animated stage presence and loud, raucous electric guitar playing. He is also known as "Lonesome George".